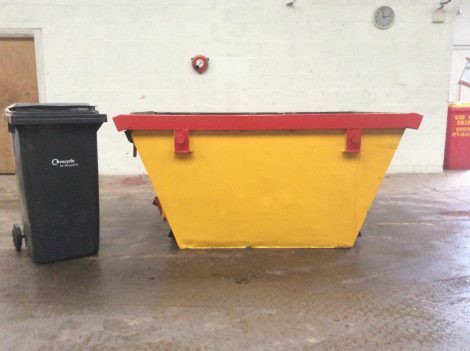 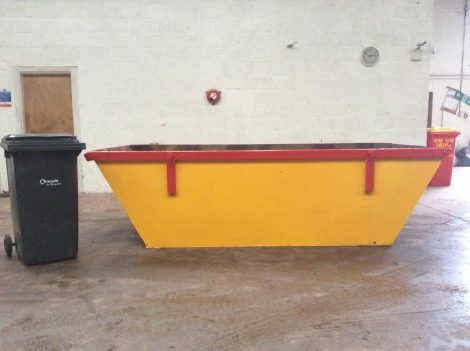 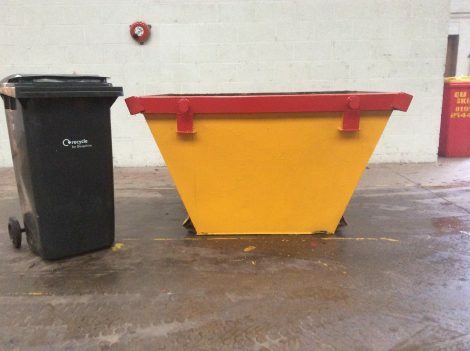 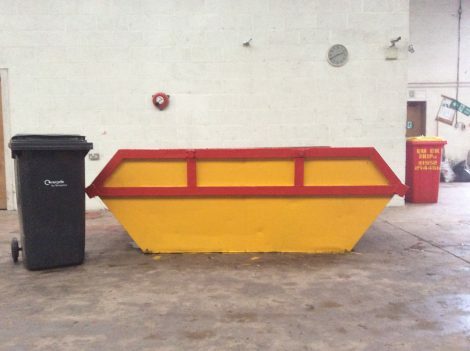 Find out more about what size skips we have available, and what you can use them for. 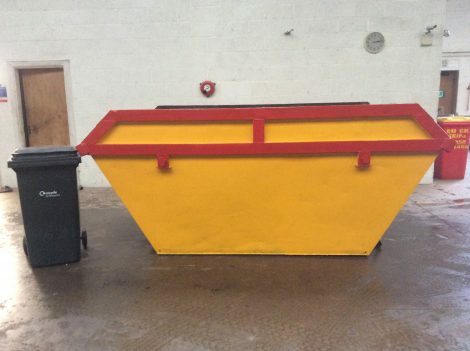 Find out more about Telford Skip Permits and other frequently asked questions. 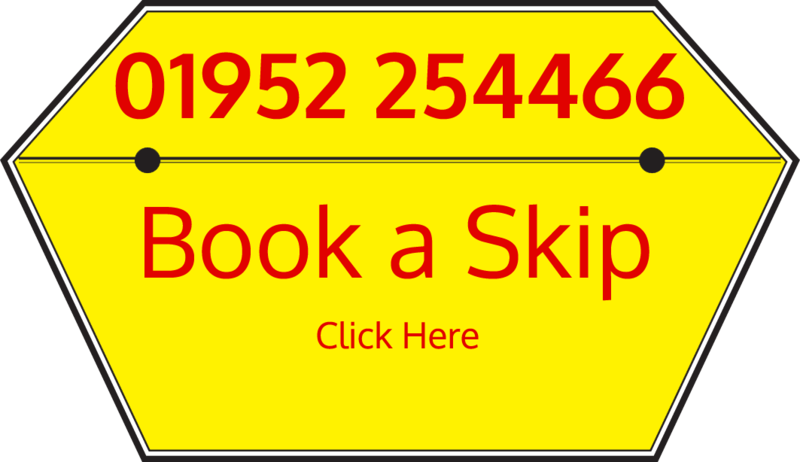 Or click on the button below to get our contact details, or send us an e-mail.